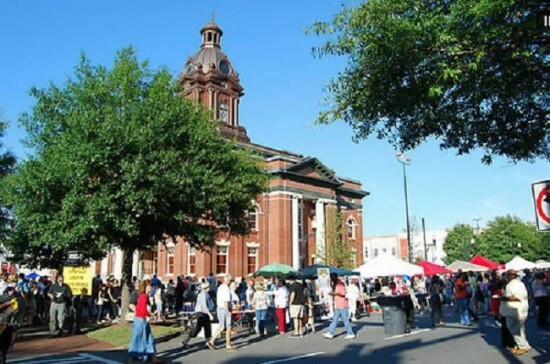 The Taste of Newnan is a fun-filled, family event that is hosted twice a year along the square in downtown Newnan, where the entire community is invited to sample menu items from our fantastic Newnan-Coweta restaurants and caterers.During the event, a crowd of over 7,000 visitors come downtown to try “tastes” (small food or drink portions) from over 40 local Newnan-Coweta food vendors.Each taste ranges between 1- 10 tickets, with each ticket costing $1.The event is on October 5th beginning at 5:00 p.m., and lasts until 8:30 p.m.
Entertainment is also provided during the event, with two stages featuring family-friendly, live music, and a “Kid’s Zone” along West Washington Avenue, equipped with rides, games, face painting and more! Tickets will be sold for $1.00 each at the event, or you can beat the crowds and purchase your tickets in advance at one of several downtown locations. Ticket sales at select downtown locations will end at 12:00 noon on the day of the event. The event is open to the public and there is no admission charge. While you are in the area, stop by and tour the two remaining twin homes at Stonebridge in Newnan. Patrick Malloy Communities is one of Atlanta’s Top Homebuilders and represents some of Atlanta’s finest new home communities.The amenities at Stonebridge offer tree-lined sidewalks leading to the Clubhouse Village which includes a Junior Olympic “salt water” pool, tennis courts and a playground for the little folks. If you are fond of open green spaces, you will love the Village Lawn and the winding nature trails. Only TWO Twin Homes Remain – Make your move today! 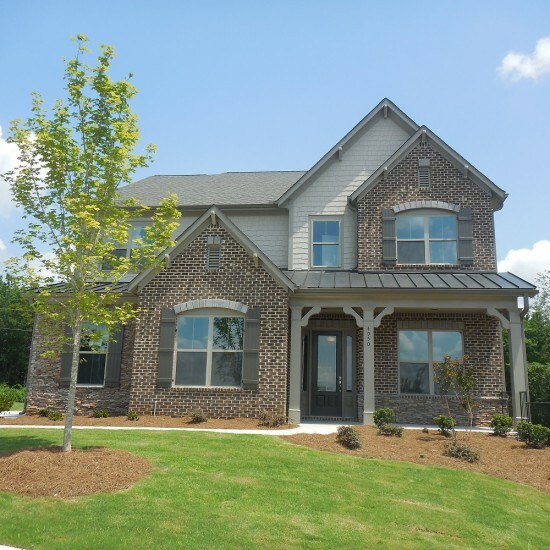 Four Homes Available NOW at Kyle Farm – Perfect time to make your move in time for the holidays! It’s not too soon to start thinking about being in a new home in time for the holidays. 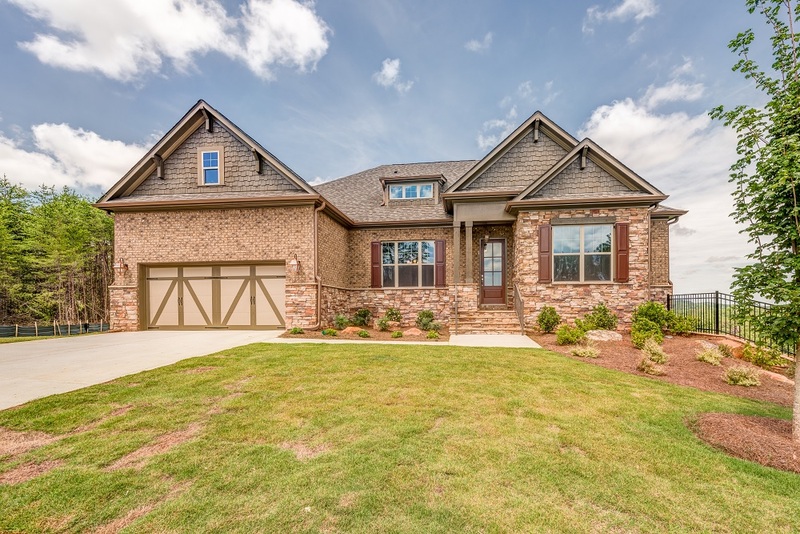 You can be the host this year in a brand new home by Patrick Malloy Communities in West Cobb. Kyle Farm has had an exciting month as they welcomed their newest homeowner and put another home under contract, plus the front entrance is almost finished! Twice a month, you can visit Kyle Farm and speak with their preferred lender, fill out an application and get on the road to homeownership. Call Denise at 404-388-9580 for more information or register here to have someone get in touch with you. 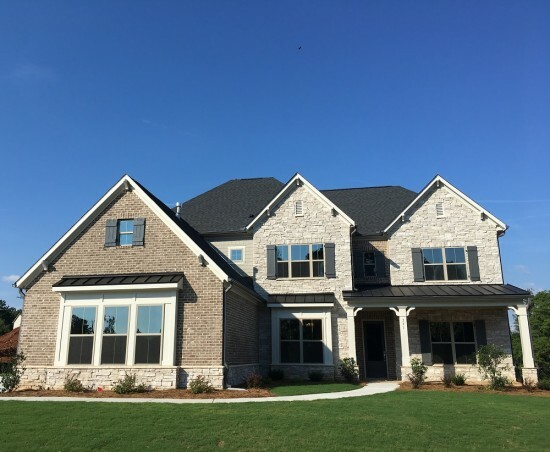 Children residing in Kyle Farm will attend some of the highest ranking schools in West Cobb, Kemp Elementary, Lovinggood Middle School or Hillgrove High School which boasts of an enviable “10” rating! In the market for a new home this fall? Stop by Horizon at Laurel Canyon. Patrick Malloy designed Horizon at Laurel Canyon with the active adult in mind. While not age restricted, the community offers all of the amenities that one dreams of and allows new homeowners to stay as long as they like in their home. Selling rapidly, Horizon at Laurel Canyon has reached TWENTY sales since opening and have two move in ready homes now! What could be better than living near a mountain view in the fall. Gorgeous sunsets with killer views and gorgeous luxury homes from Patrick Malloy Communities. Homesites are available with killer views so make your choice now for a fall move-in. It is said that a house is just a house until it becomes a home. At Cambridge Preserve, you are sure to find your “true home” among the eleven floor plans from which to choose. 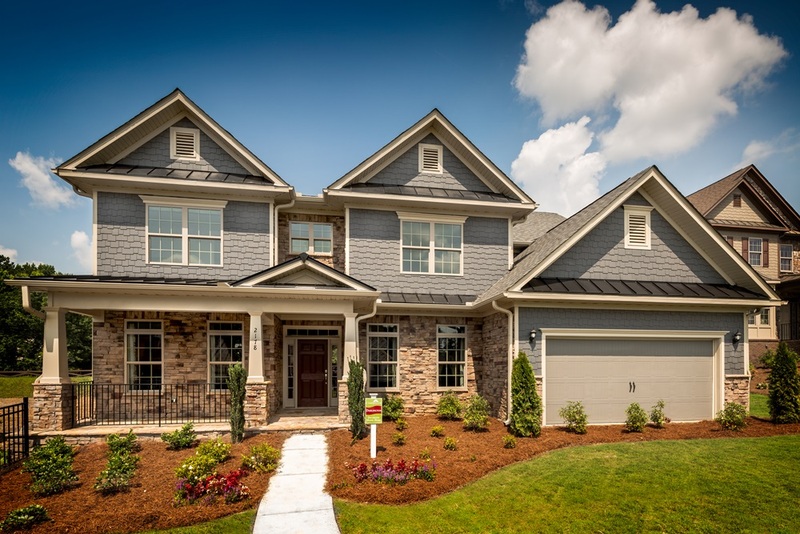 Cambridge Preserve has become one of Marietta’s most sought-after new home communities with good reason. With homes suited to lavish entertaining as they are to daily living plus resort style amenities. Cambridge Preserve is extremely active with homebuyers building their new home or choose from one of our inventory homes now under construction that are available for quick closings. Homes are selling quickly with two homes sold in August. The location of Cambridge Preserve is perfect for wherever your desire or demand for travel takes you! We have all heard it said that in real estate it is all about: location, location, location! If “location” is important to you, then Cambridge Preserve is a must visit! Located in a great area, Cambridge Preserve has easy access to Town Center Mall, I-75, Kennesaw Mountain and Historic Marietta. Located at the intersection of the East/West Connector, Barrett Parkway and Macland Road, you can get anywhere fast! Hurry in to take advantage of a great buyer bonus! Get $15K “Any Way You Want It ” PLUS $5K in closing costs when you use our preferred lender* but ACT FAST this offer ends September 30, 2017. Check with onsite sales consultant for full details. The community amenities are resort inspired and include luxury community pool with sunbathing cabana for hot weather, an open-air pavilion with a fully equipped kitchen, a natural lake with gazebo, restrooms, equipment rooms, fishing pier and water fountain feature. Enjoy the lakeside firepit with an additional firepit under the open-air pavilion. To wind out the amenities, Cambridge Preserve offers 2 lighted tennis courts, a children’s playground and a half mile nature walk with fitness stations along the trail. Looking for an exciting new place to eat? 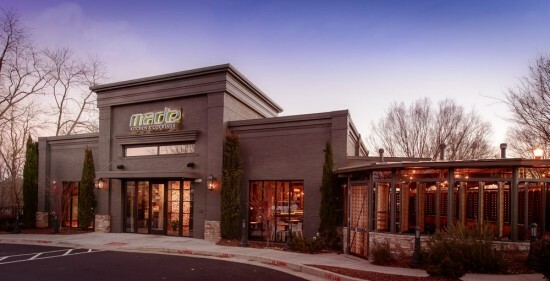 Check out Made Kitchen & Cocktails, a Spanish style eatery in historic Alpharetta, within walking distance to your new home at West Main. 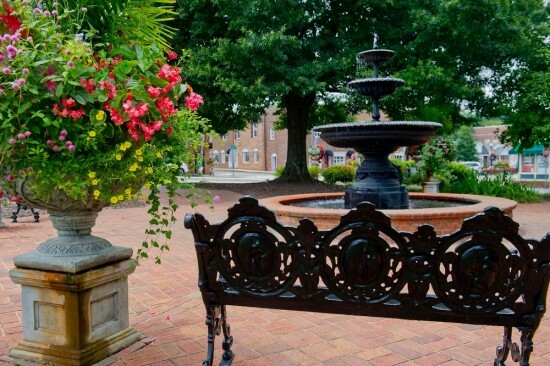 While you are in the area enjoying the vibrant lifestyle that downtown Alpharetta offers, be sure to stop by and choose your new home at West Main by Patrick Malloy Communities. West Main, going beyond all luxury expectations, features 23 striking townhomes all within walking distance to the vibrant lifestyle of shops, restaurants and nightlife. The sales in this community have been spectacular and only 3 townhomes remain in Phase 1. If you are in the market for a new townhome nestled in prime Historic Alpharetta, now is the time to choose your new home! West Main offers top of the line luxurious townhomes with four bedroom and four and 1/2 baths models available. Sensational outdoor spaces will have homebuyers enjoying a private sky terrace equipped with a fireplace and kitchen for easy entertaining. The townhomes will feature a main floor entrance with an elevator, private verandas on the main, three car garages and an entertainment/recreation room. Ideally located with easy access to GA 400, West Main is convenient to the best of Atlanta and is just minutes from the Avalon and Verizon Amphitheater for great events and concerts. Opportunities are very limited so make so stop by or call today. 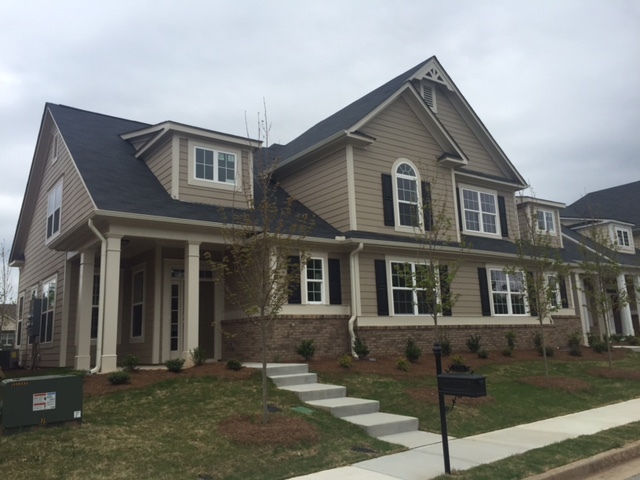 Exciting Final Opportunities on Twin Homes by PMC at StoneBridge in Newnan – ACT FAST! Only 2 Remain! If you are in the market for a new home, be sure to stop by StoneBridge in Newnan to check out the two remaining Twin Homes by Patrick Malloy Communities. One is on Homesite 93 and the second one is on Homesite 92, both READY NOW so hurry in to choose your new twin home! ACT FAST! Only TWO twin homes remain at StoneBridge and these are final opportunities! No more twin homes will be built at StoneBridge in Newnan by PMC. What is a twin home? It is a trendy new concept in new home construction that look like duplexes. They have a shared common wall but the main difference is the ownership interest. A twin home has an individual owner who has rights and responsibilities for their own side and for their own lot. West Main Townhomes Announce ONLY 3 Remain in Phase 1 – Now is the time to choose your new home! “Build it and they will come“, adapted from a quote from the 1989 movie Field of Dreams is often said about many things. Patrick Malloy Communities saw the Historic Alpharetta area and made this quote come to life with the luxury townhome community of West Main Townhomes. Built by Award-Winning Patrick Malloy Communities in the prime area of Historic Alpharetta, West Main Townhomes, has sold SIX homes in just 2 weeks! West Main Townhomes features 23 striking townhomes all within walking distance to shops, restaurants and nightlife. The sales in this community have been fast and only 3 townhomes remain in Phase 1. If you are in the market for a new townhome nestled in prime Historic Alpharetta, now is the time to choose your new home! Setting the luxury standard, West Main Townhomes offer spectacular four bedroom townhomes with four bedroom and four and 1/2 baths models available. Sensational outdoor spaces will have homebuyers enjoying a private sky terrace equipped with a fireplace and kitchen for easy entertaining. The townhomes will feature a main floor entrance with an elevator, private verandas on the main, three car garages and an entertainment/recreation room. Ideally located with easy access to GA 400, West Main is convenient to the best of Atlanta and is just minutes from the Avalon and Verizon Amphitheater for great events and concerts. Opportunities are limited so call today.